The NBA has now unveiled its 2019 All-Star Game reserves, news that arrives year in and year out as a major letdown to a select handful of All-Star-caliber players who feel disrespected and overlooked. With that in mind, let's take a look at some players with strong All-Star cases who were nonetheless overlooked for the annual showcase. Who's to say a rookie isn't as valuable as a veteran? 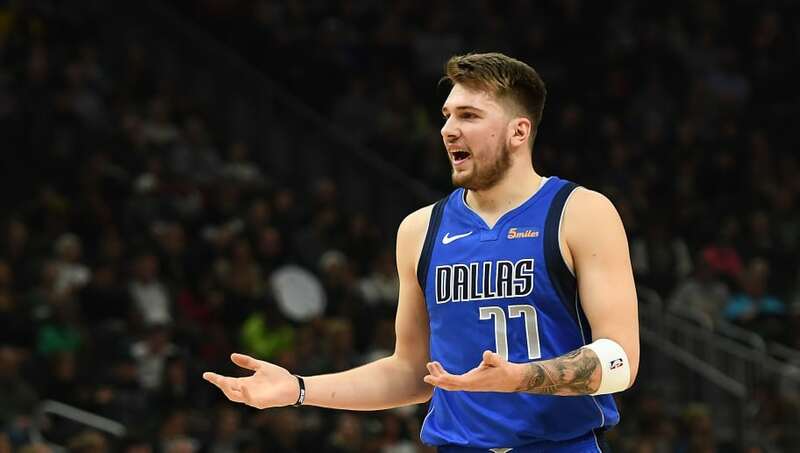 Luka Doncic has been a STUD this year for the Mavericks, and is making history with each passing month. Note the healthy stat line: 20.4 points, 6.9 rebounds, and 5.4 assists per game. There will certainly be many All-Star appearances to come for the kid, but he should feel hard-done not to be included this year. 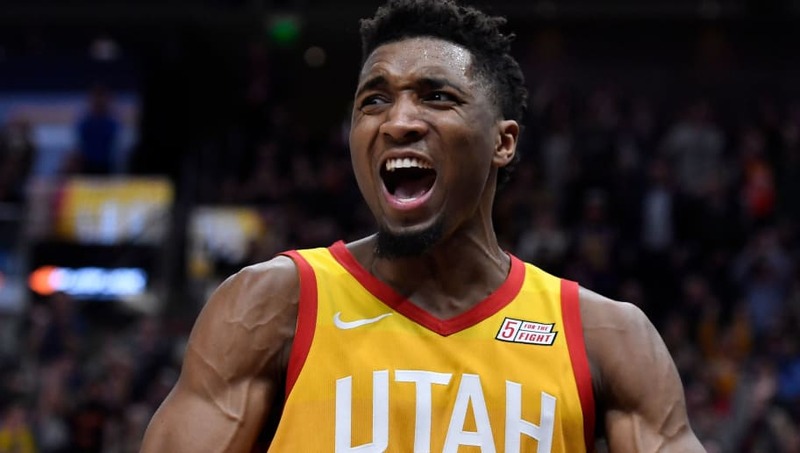 Unfortunately for Donovan Mitchell, his historic January in which he averaged the most points (27.7) for any calendar month in Jazz history since Karl Malone in April of 1998 wasn't enough to overcome his sluggish start to the season. He's averaging over 22 points and just a shade under four assists and four rebounds on the year. The sophomore shouldn't have to wait another year for a nod, but here we are. 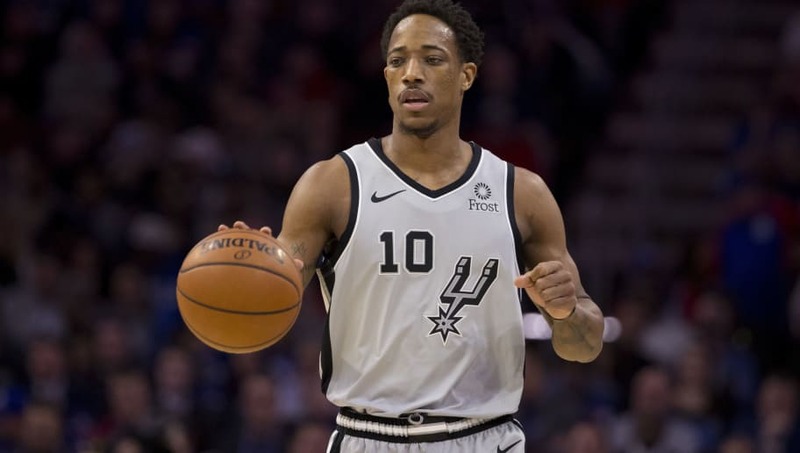 Let's not be quick to forget that DeMar DeRozan had an MVP case to state for much of last season, and has brought his mid-range savy to the Western Conference. He's averaging 21.5 points, 6.2 rebounds, and 6.3 assists per game in his first season with San Antonio. We're supposed to be convinced that Klay Thompson is having a better season than DeRozan just because he got the nod in a popularity contest? What a joke. 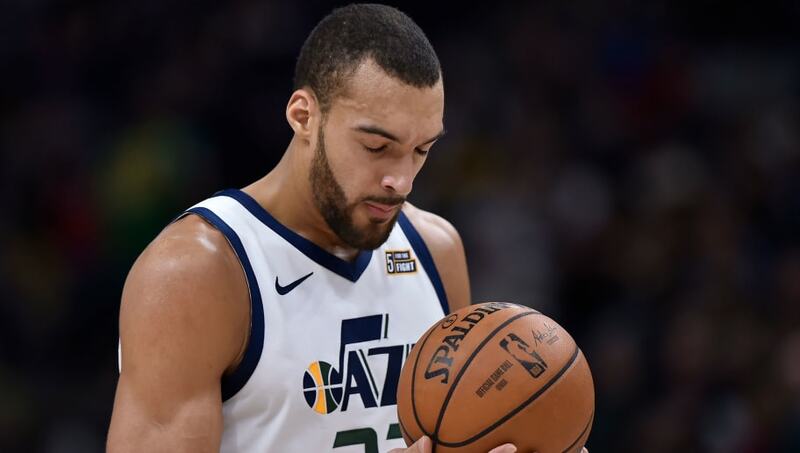 Rudy Gobert is UNQUESTIONABLY the biggest snub, and his exclusion is quite frankly a travesty. The defensive monster is averaging a double-double of 15 points and 12.9 rebounds, as well as 2.2 blocks per game and a league-best field goal percentage of 64.7. 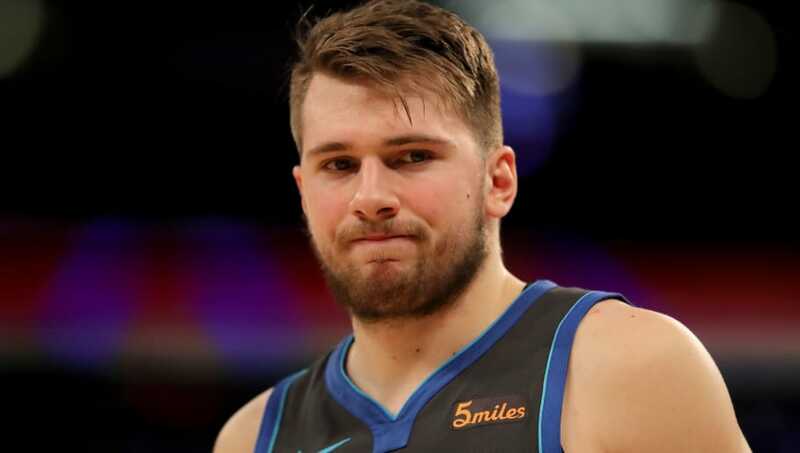 He doesn't hold the name recognition of Western Conference big men like Anthony Davis or Karl-Anthony Towns, but he deserved a spot on this squad.